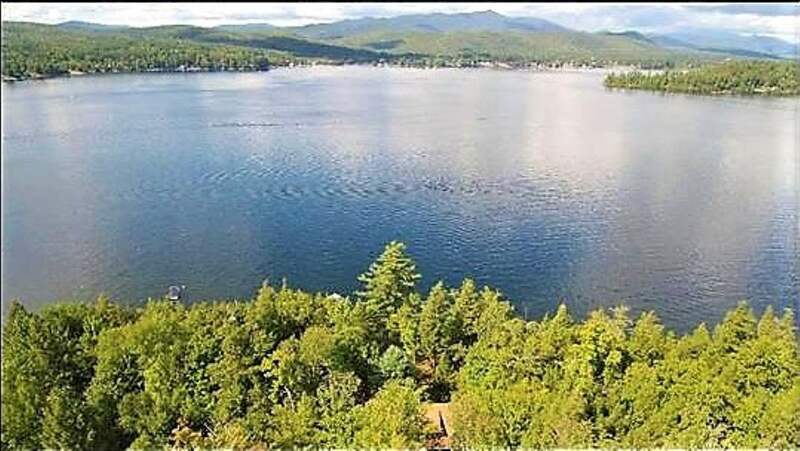 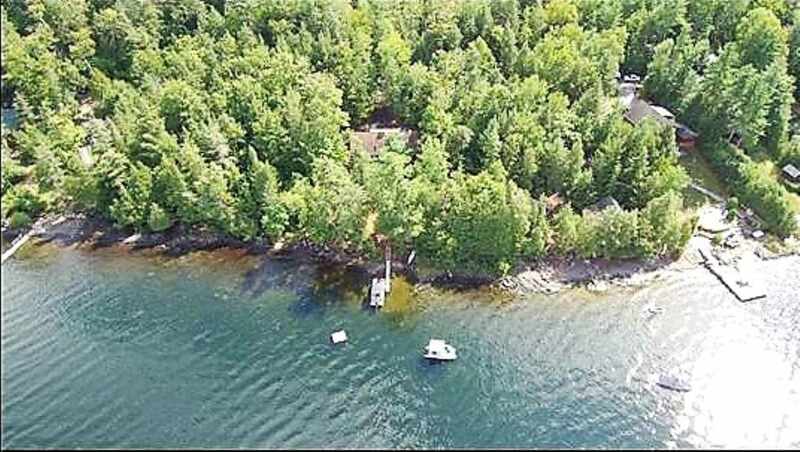 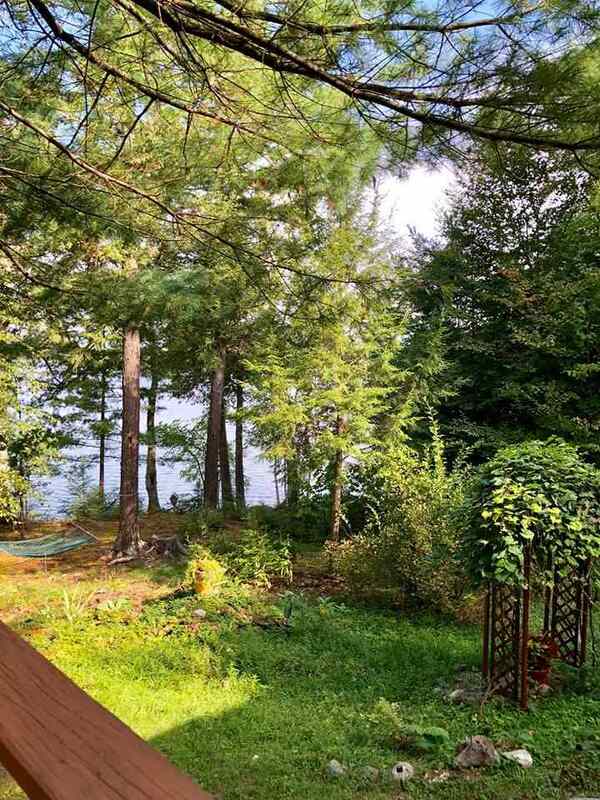 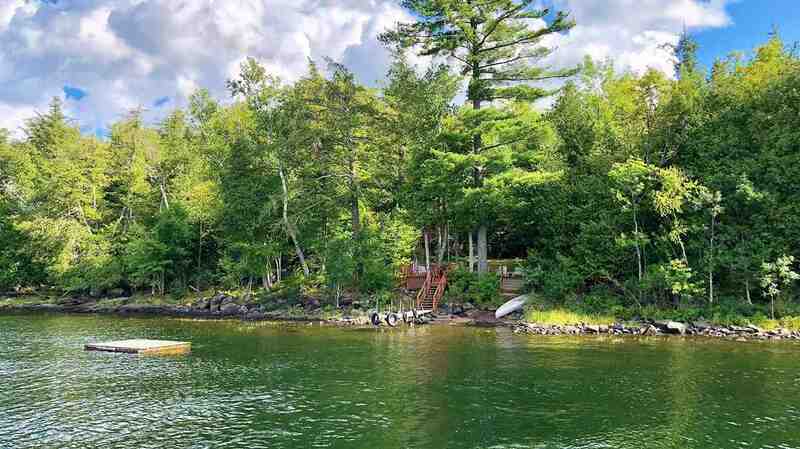 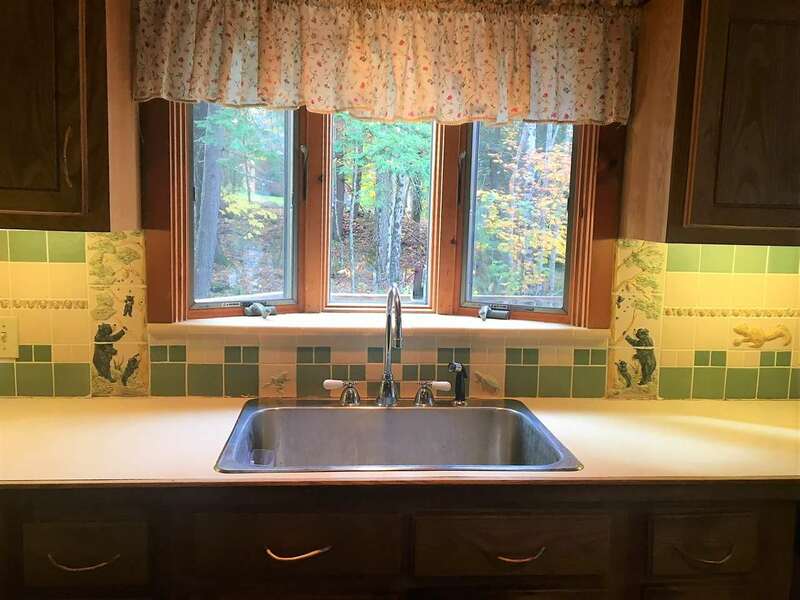 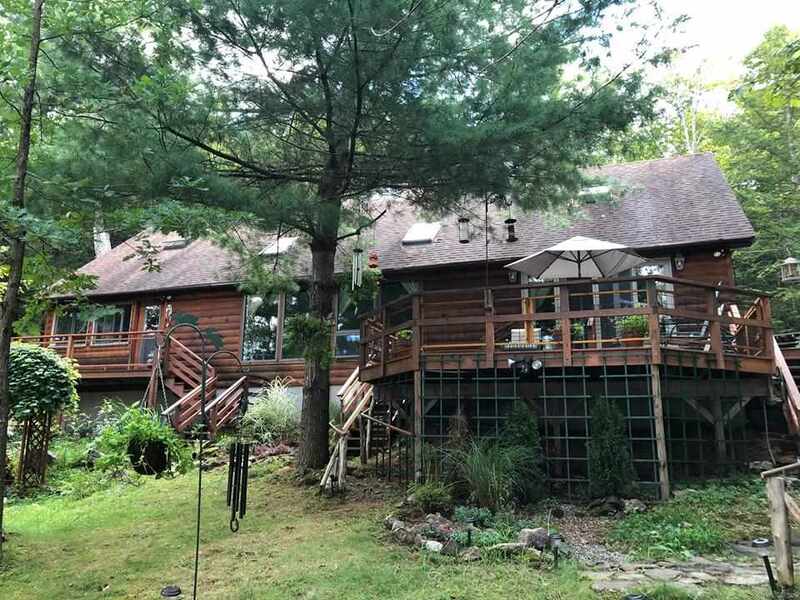 745 Adirondack Rd, Adirondack, NY 12870 | Arlene M. Sitterly, Inc. 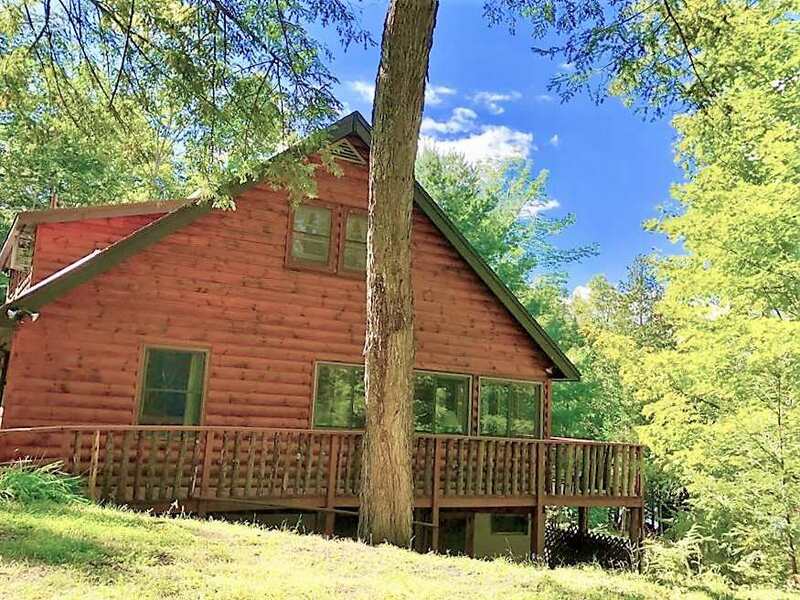 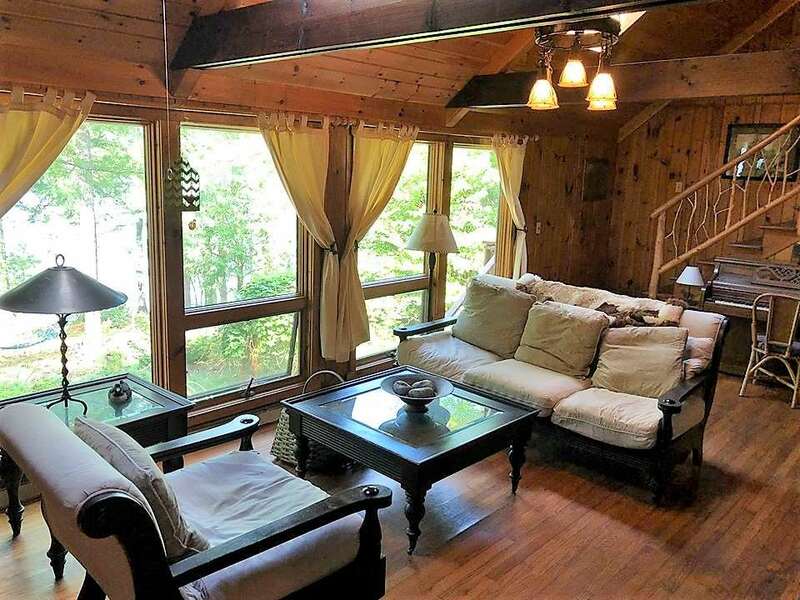 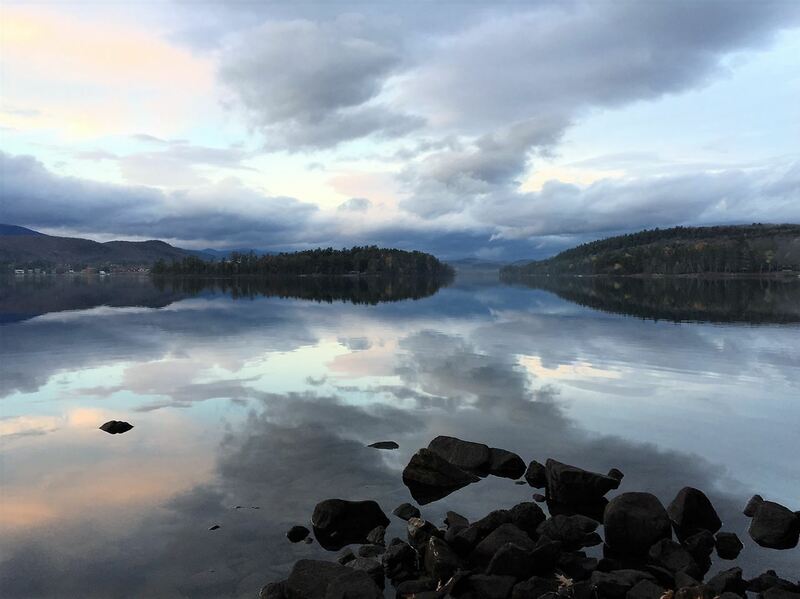 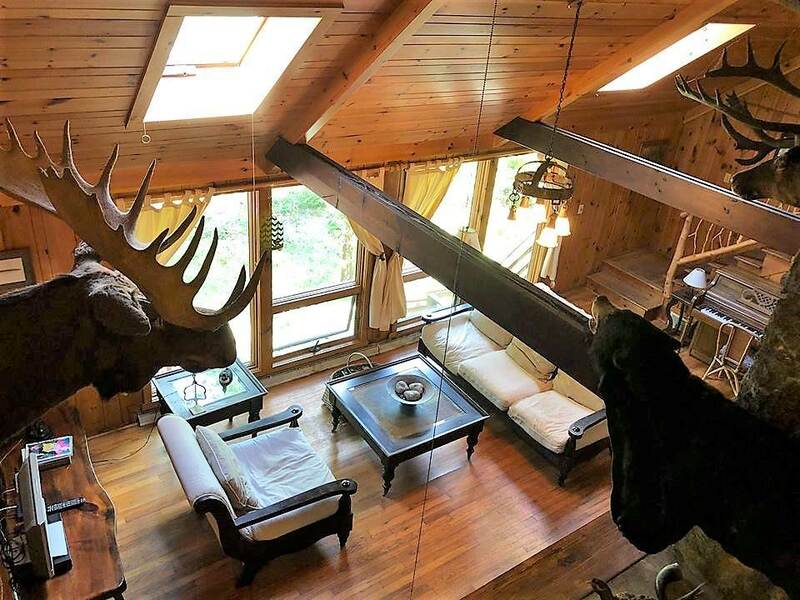 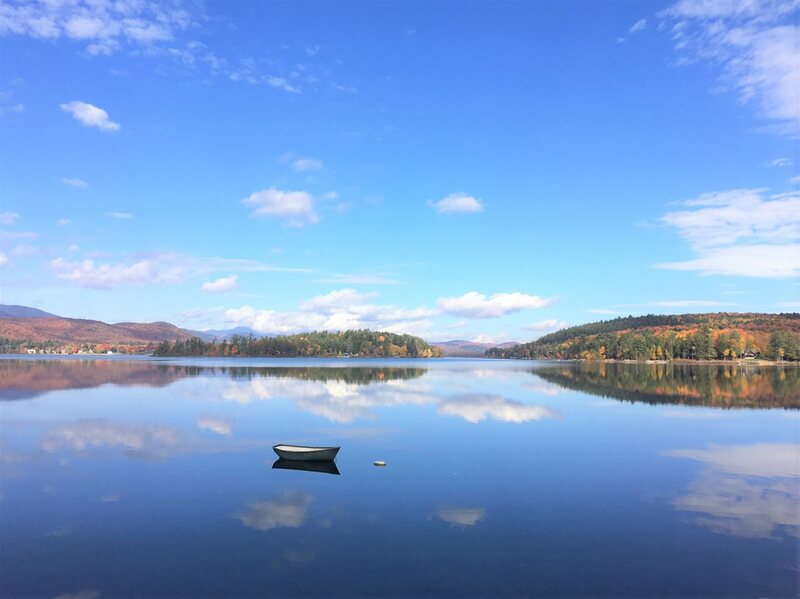 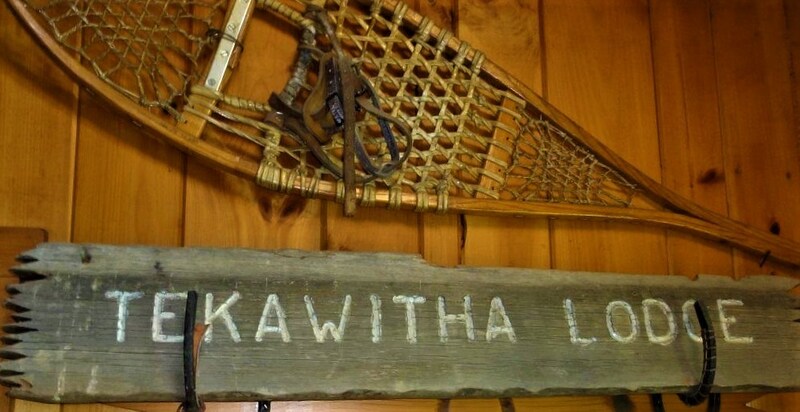 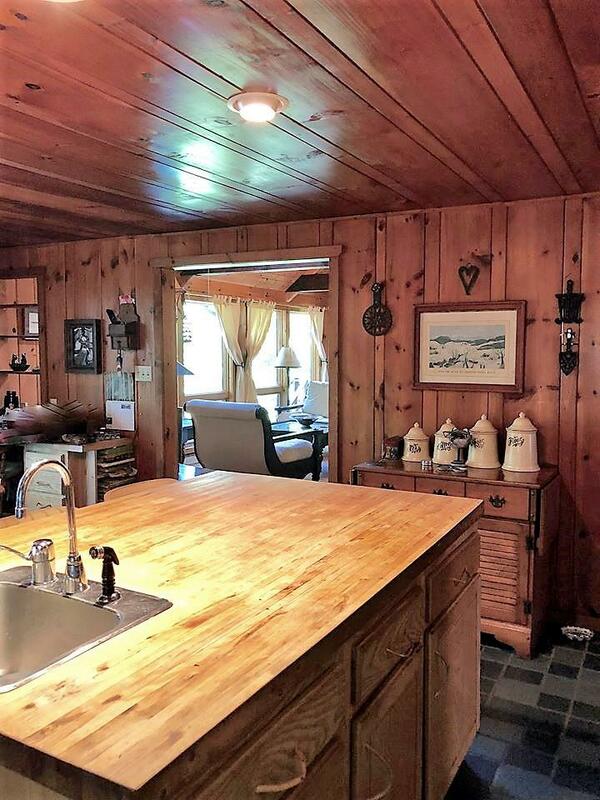 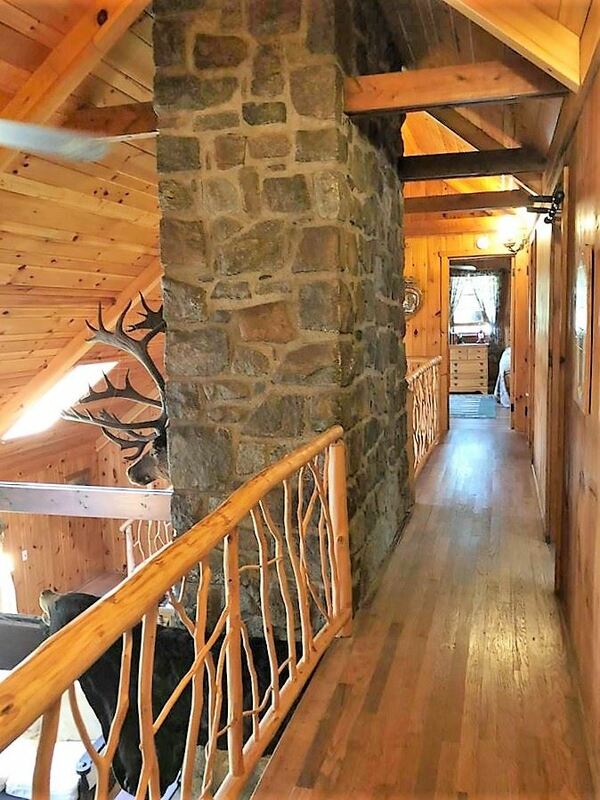 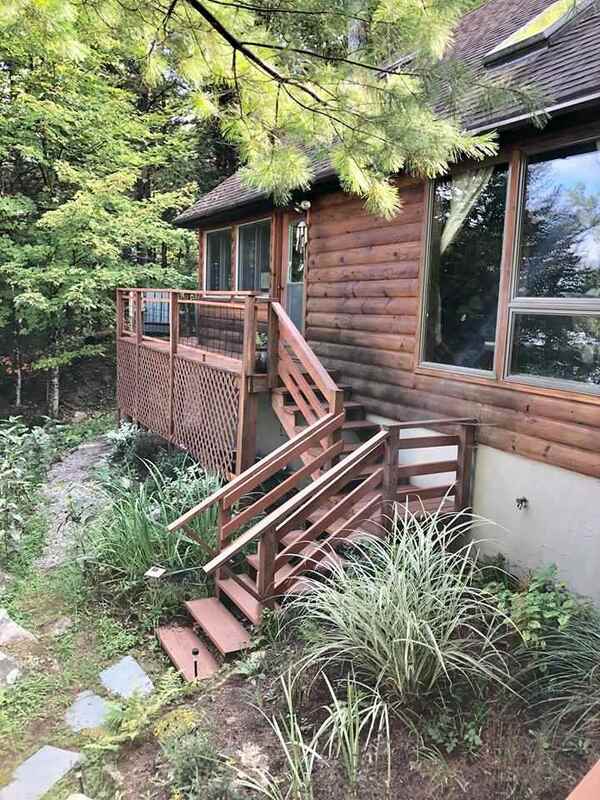 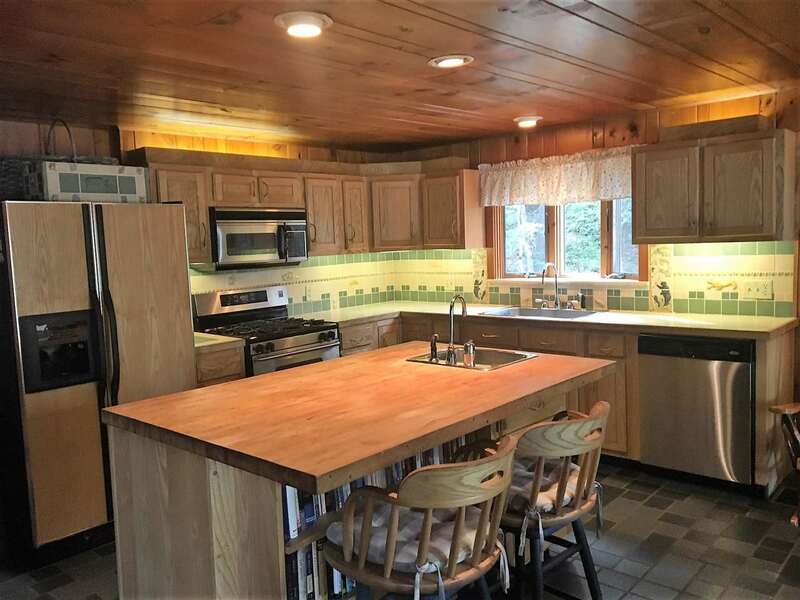 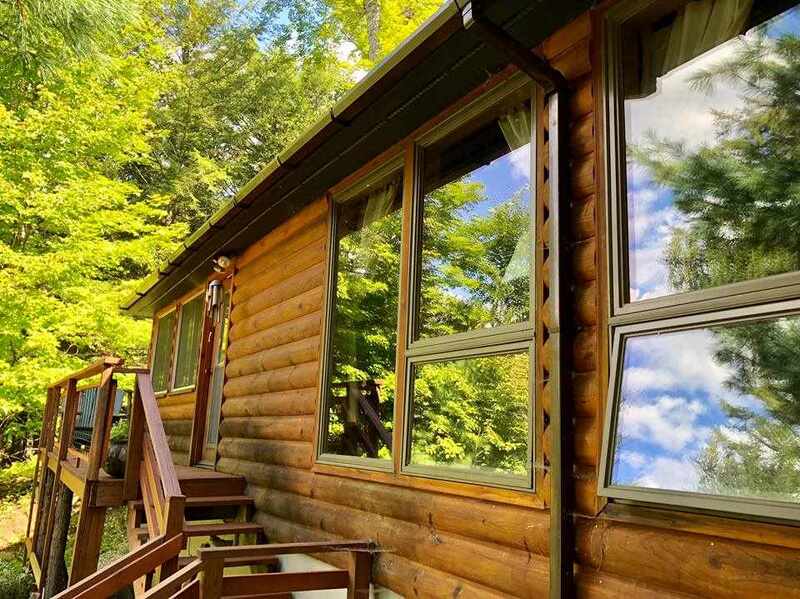 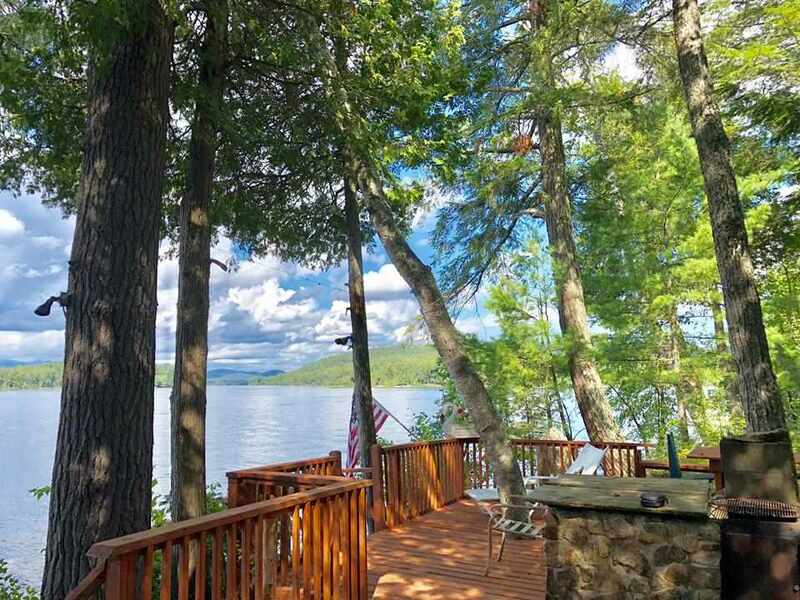 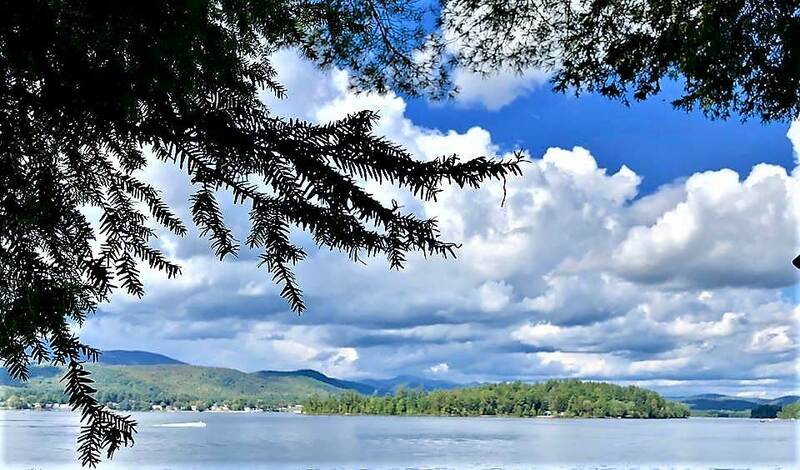 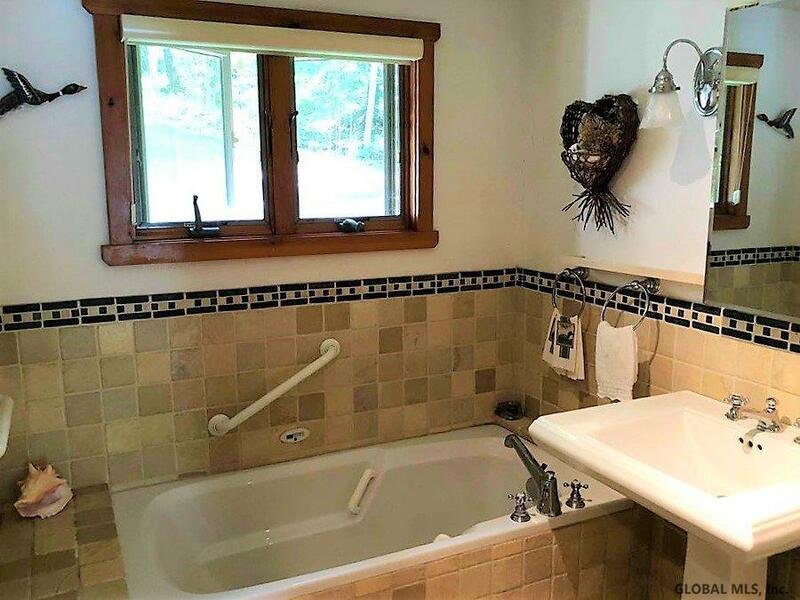 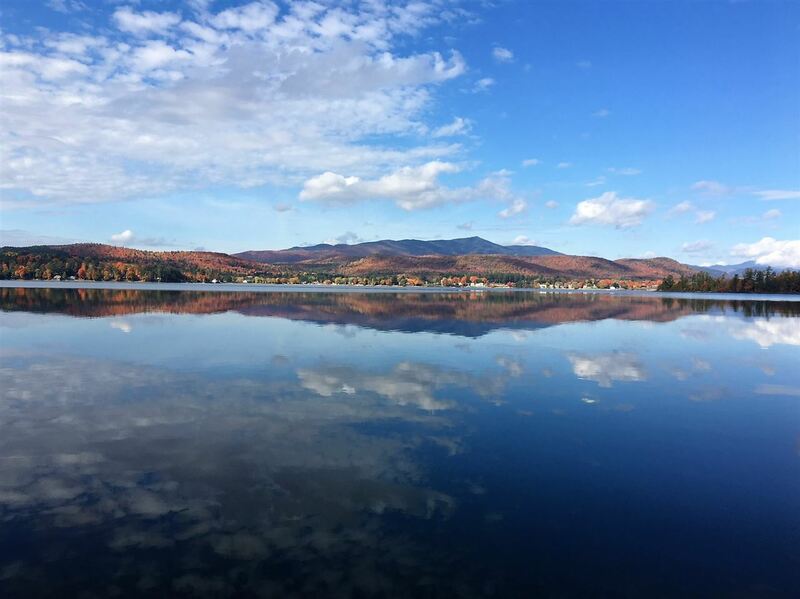 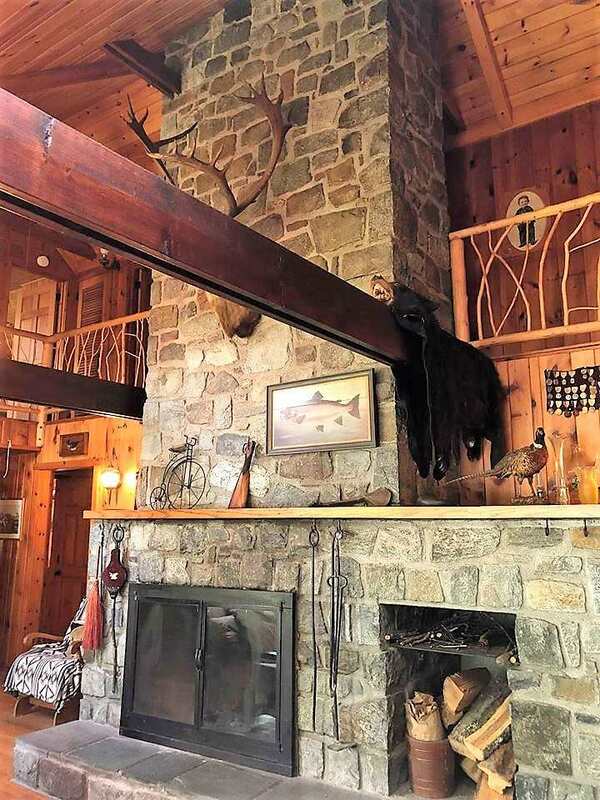 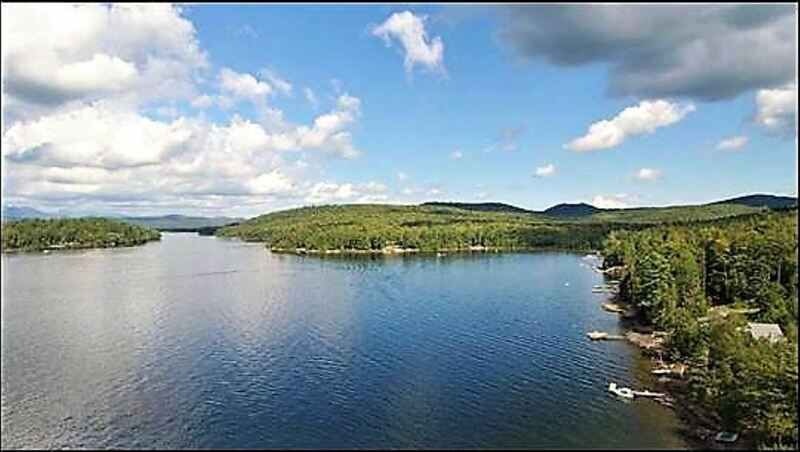 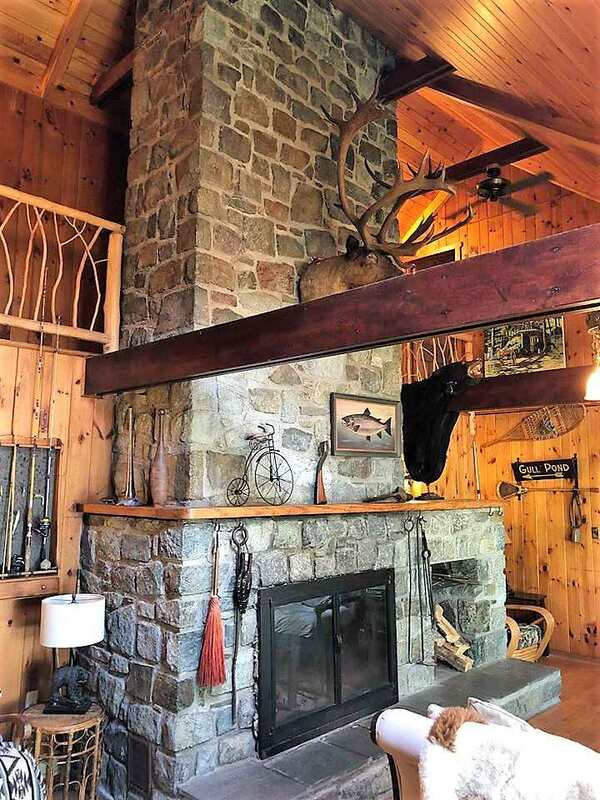 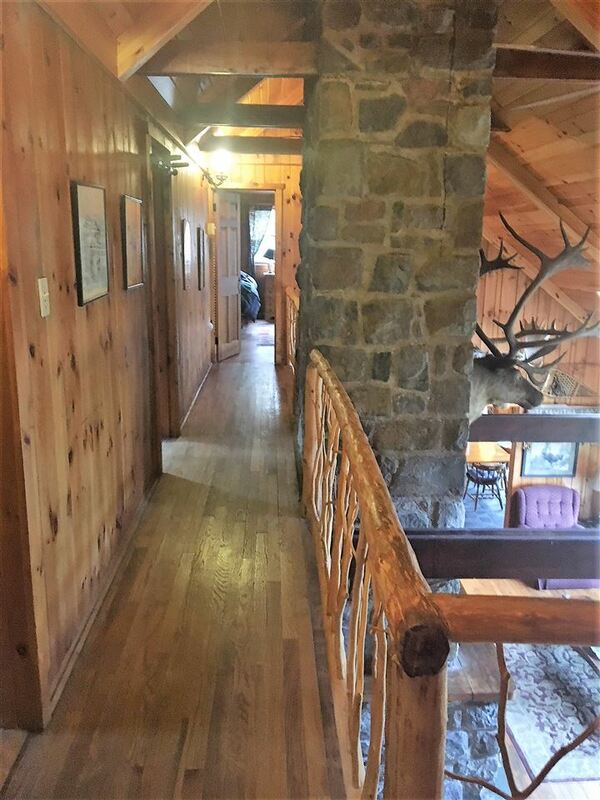 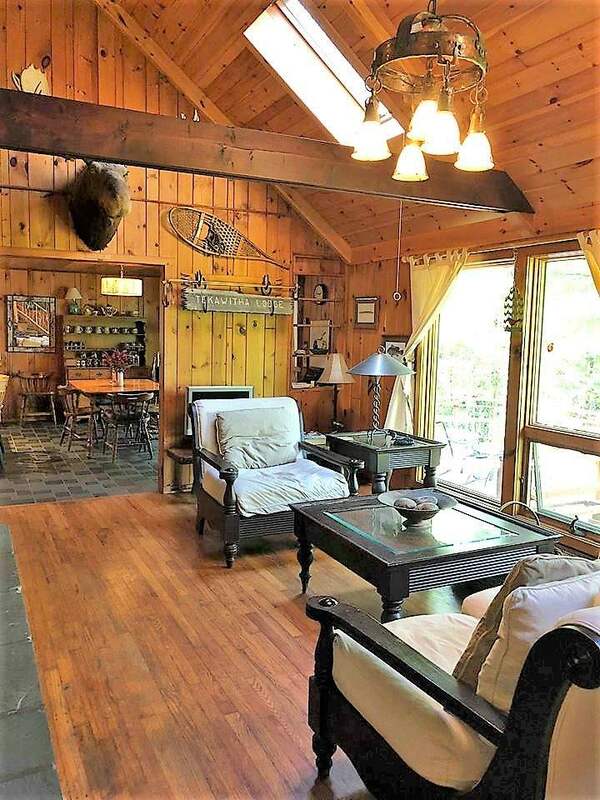 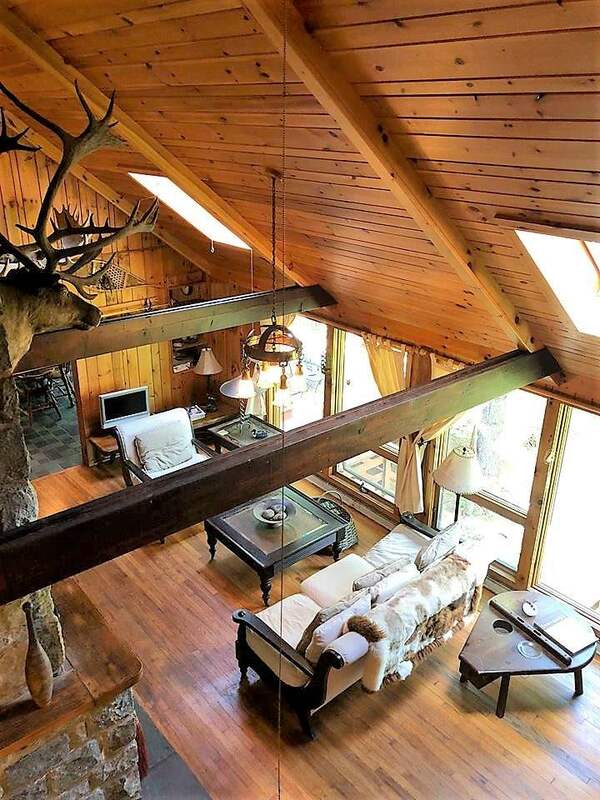 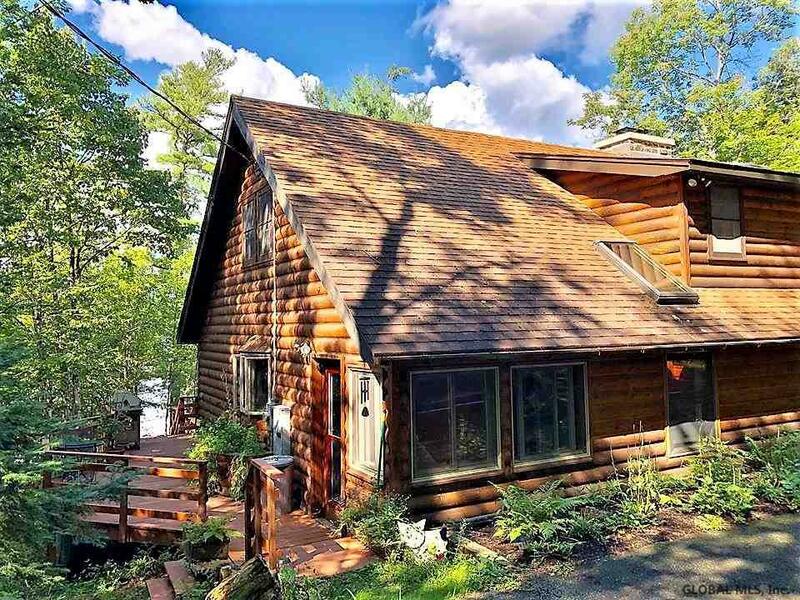 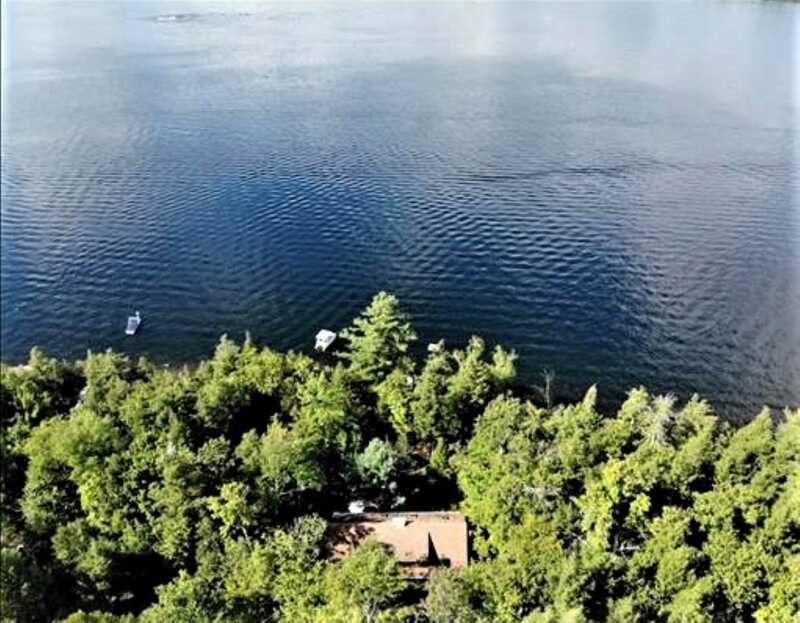 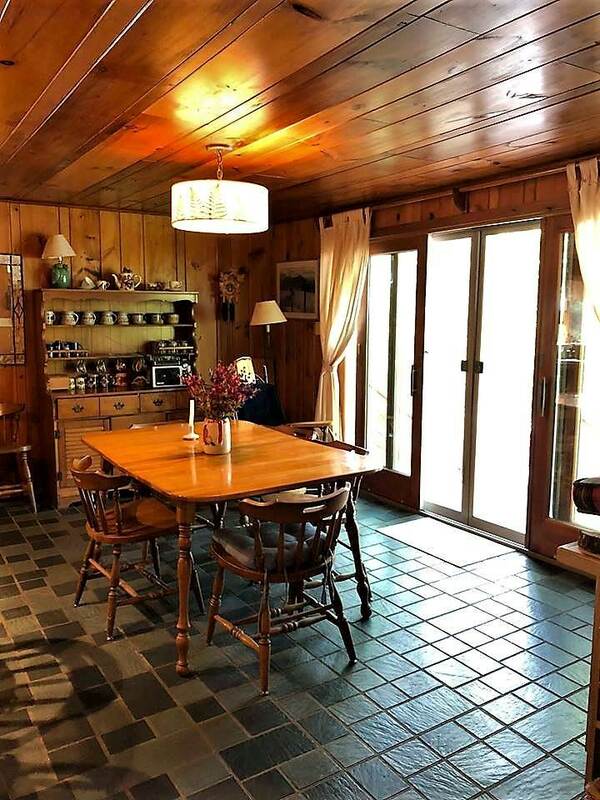 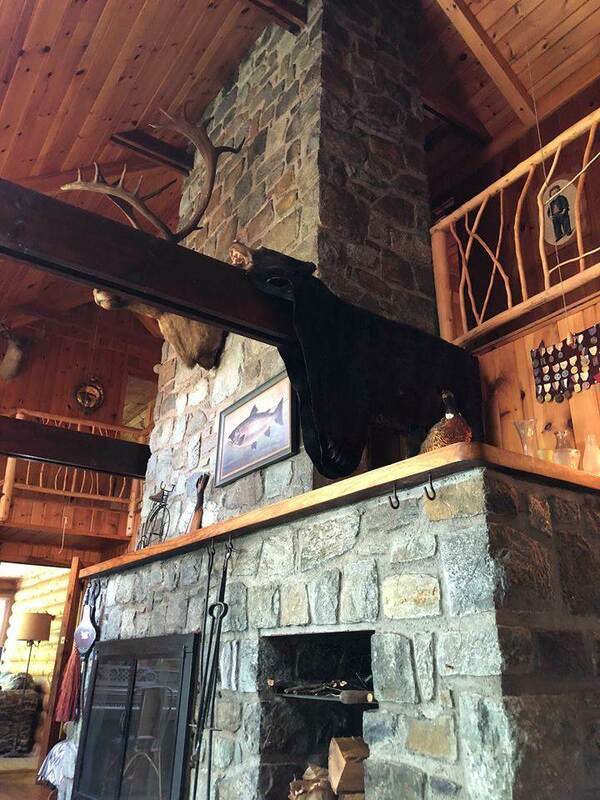 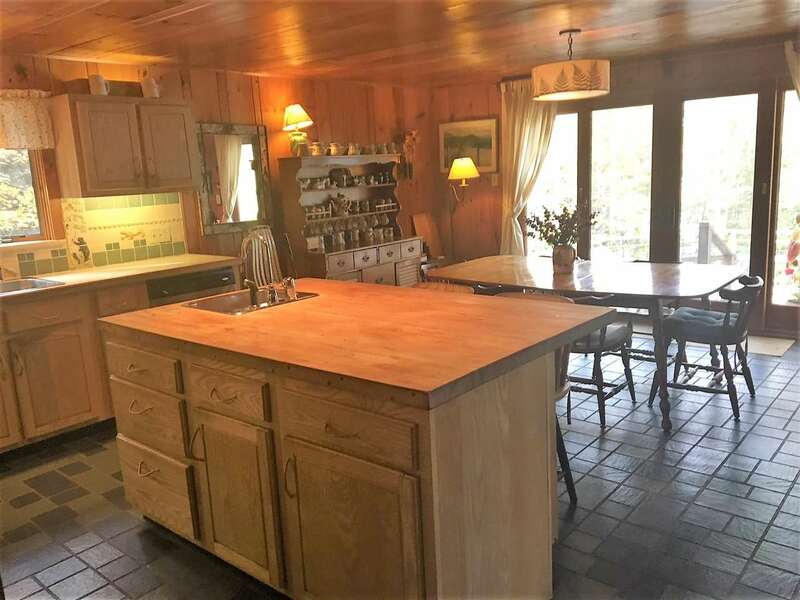 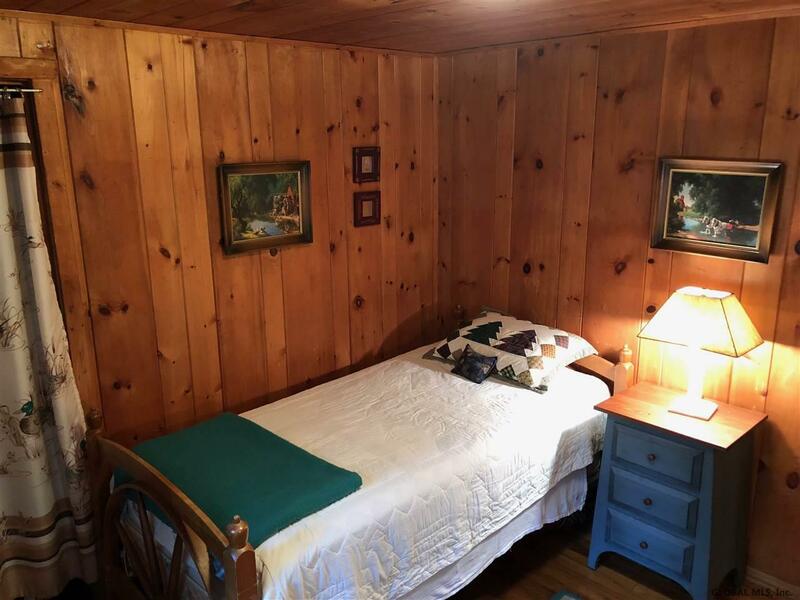 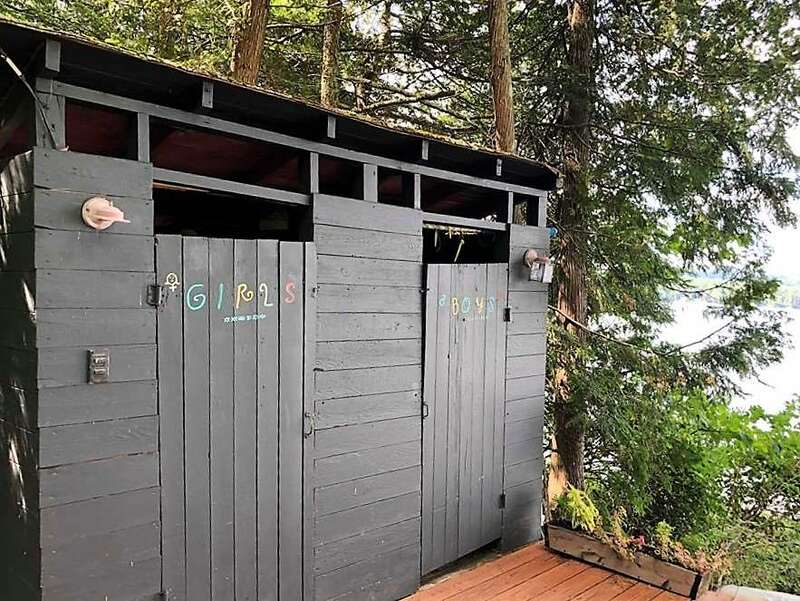 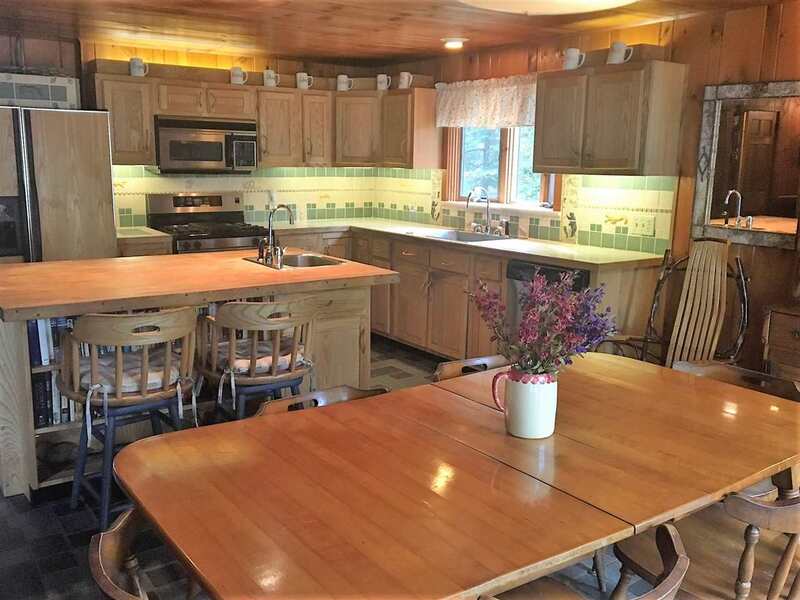 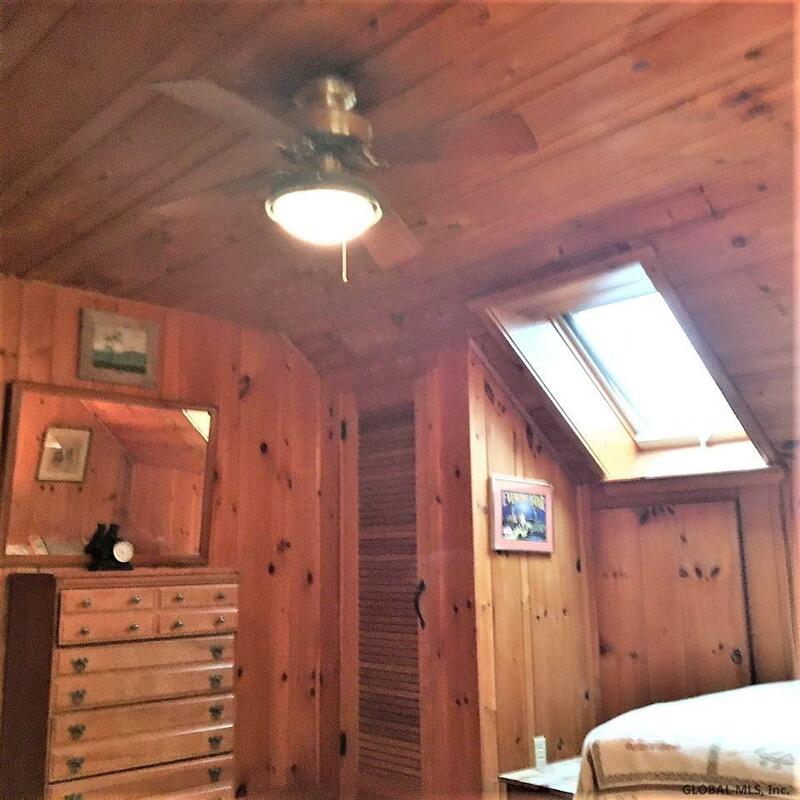 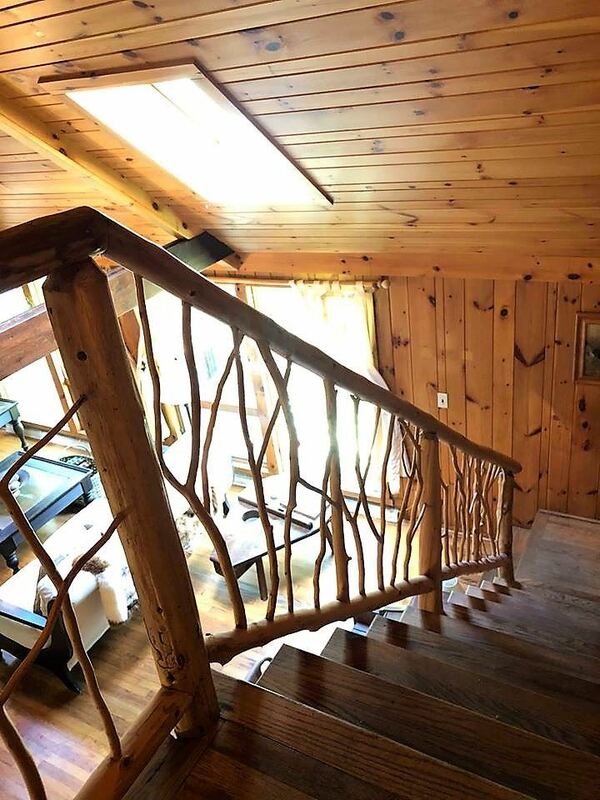 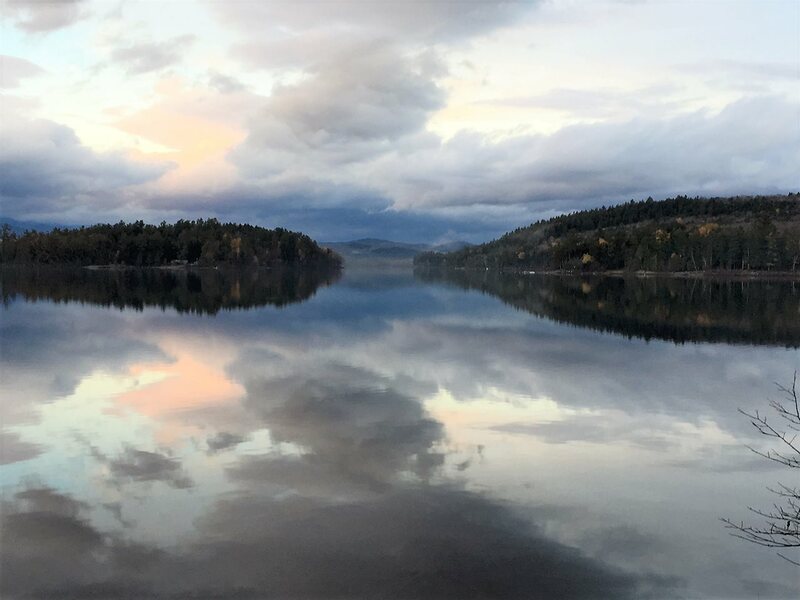 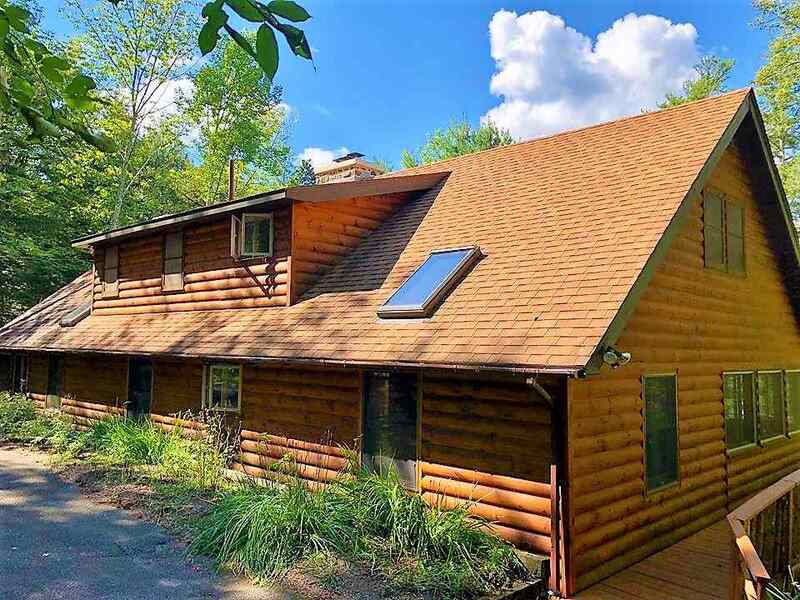 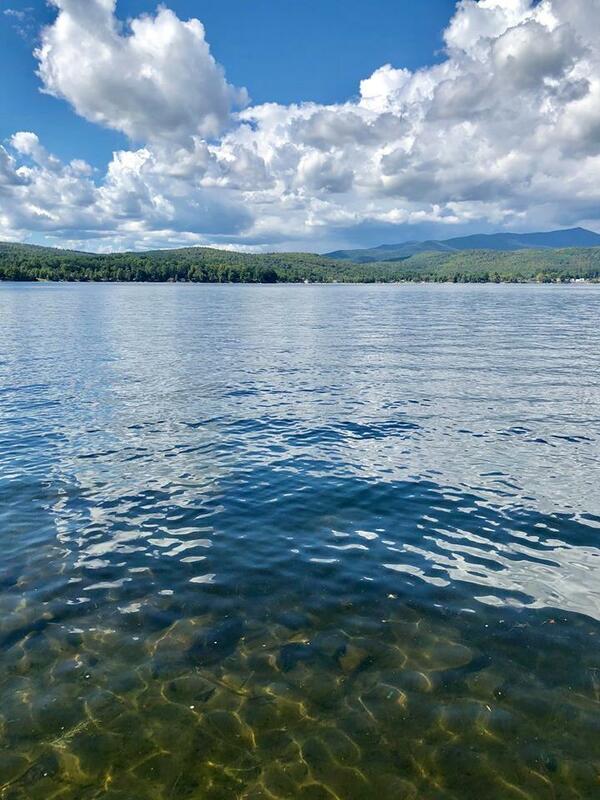 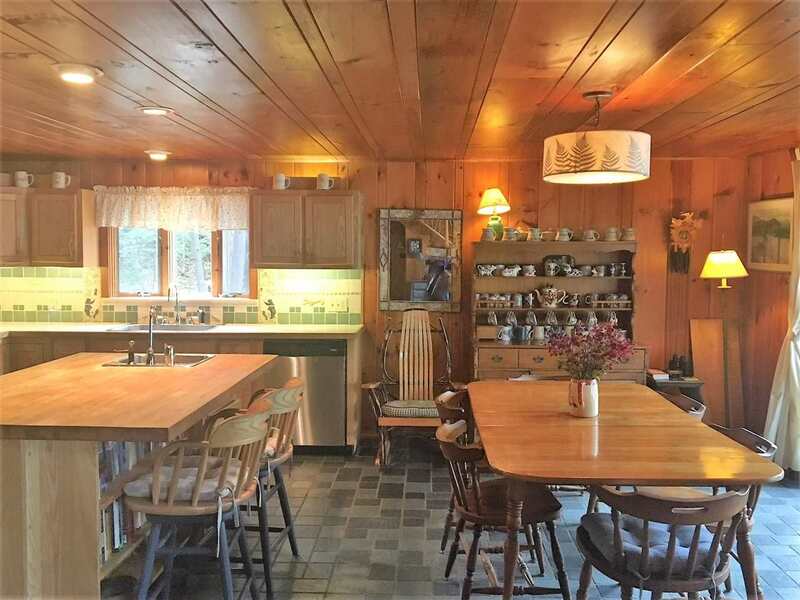 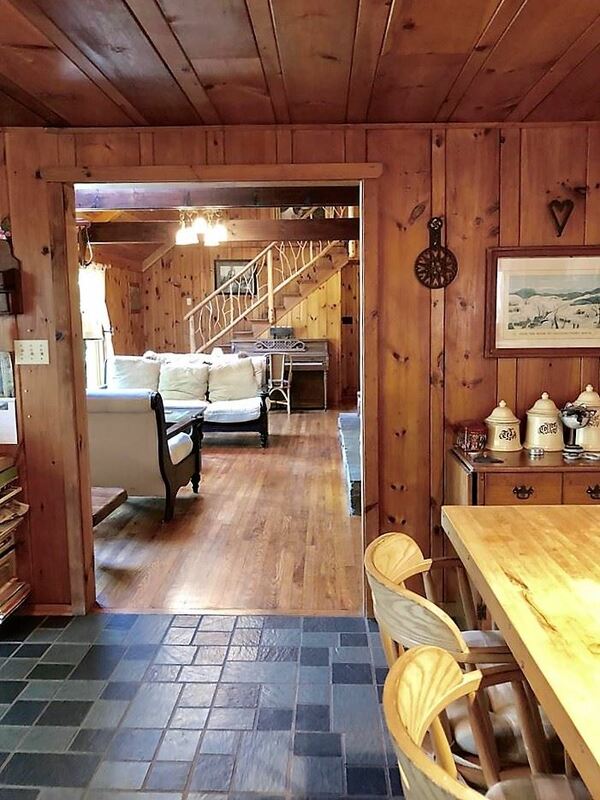 Direct lakefront on East shore of Schroon Lake- Move right in and start making memories in this exceptional log home. 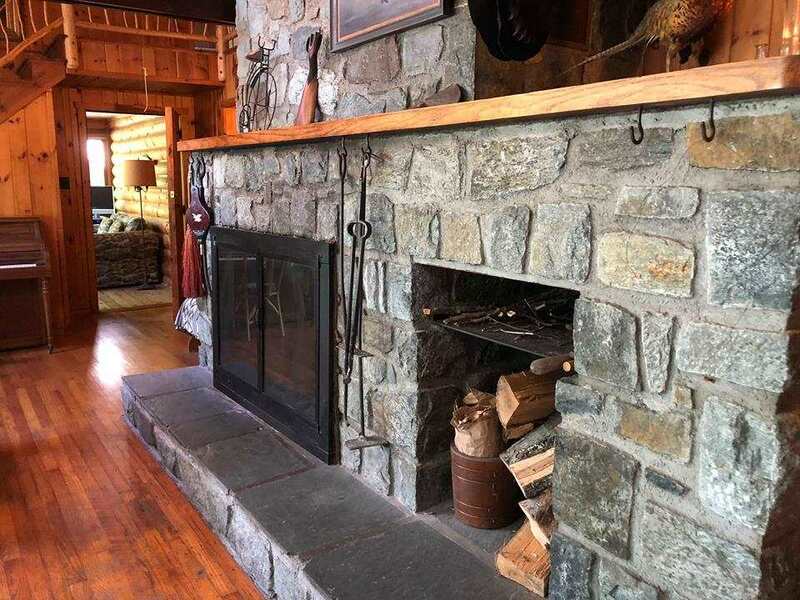 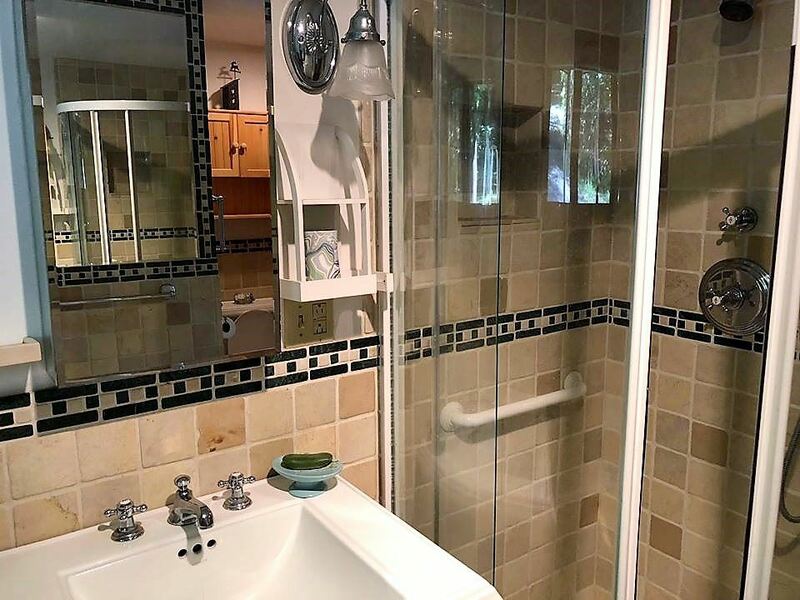 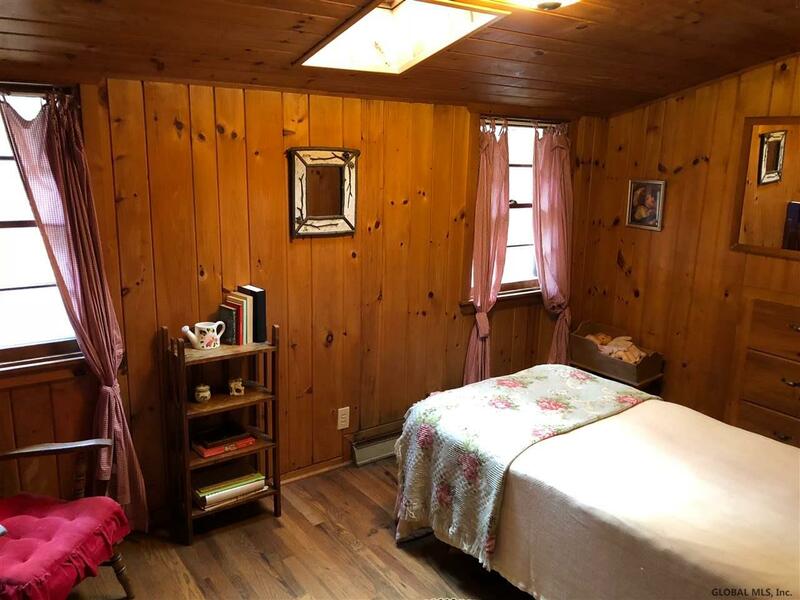 5 cozy bedrooms/ 2 full baths w/ jetted tub, open concept kitchen/ dining flows into the great room complete with floor to ceiling hand crafted stone wood burning fireplace. 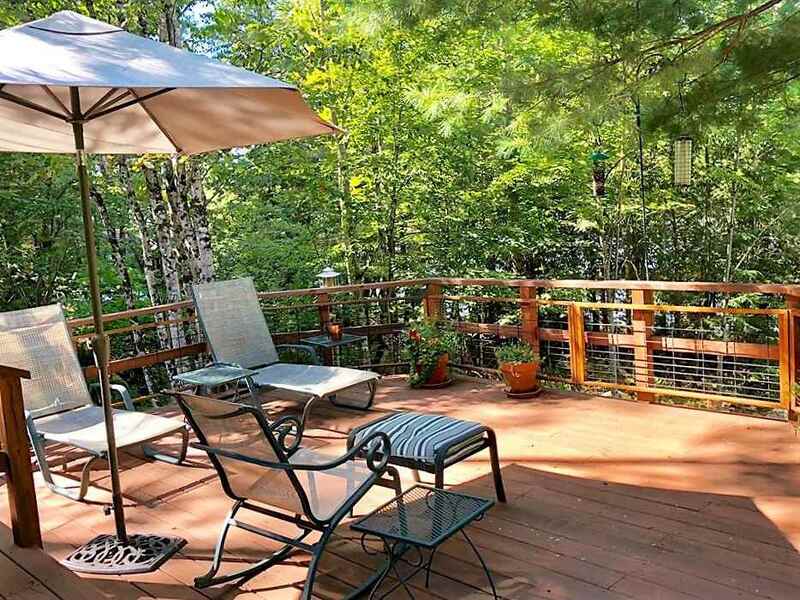 Lounge and take in the sun on one of the many decks, floating dock or 200' of shoreline. 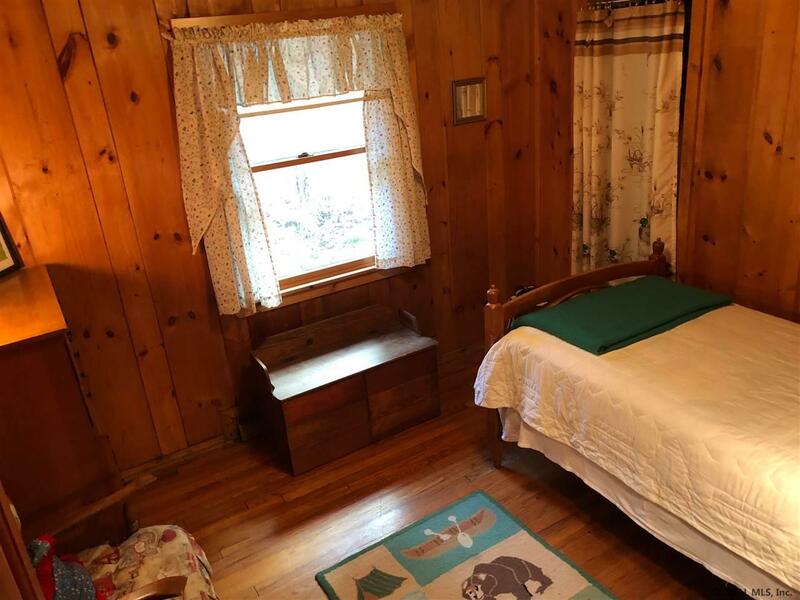 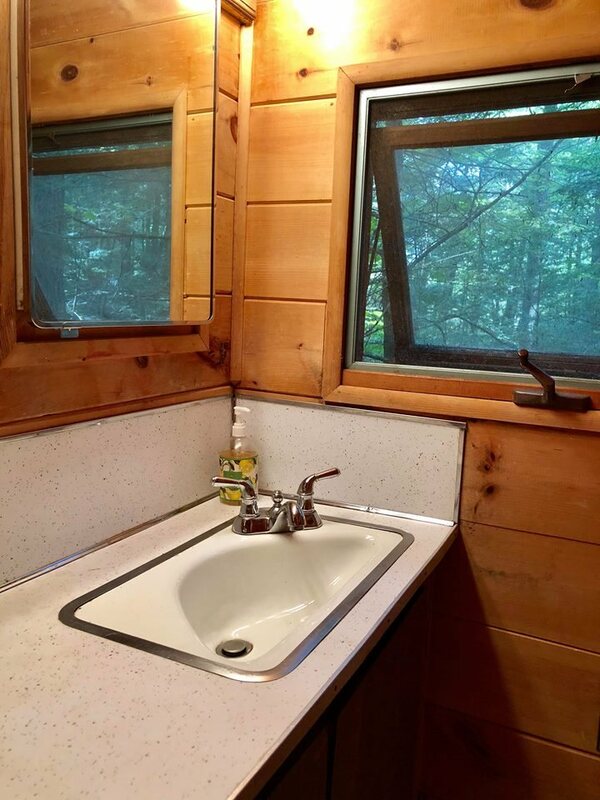 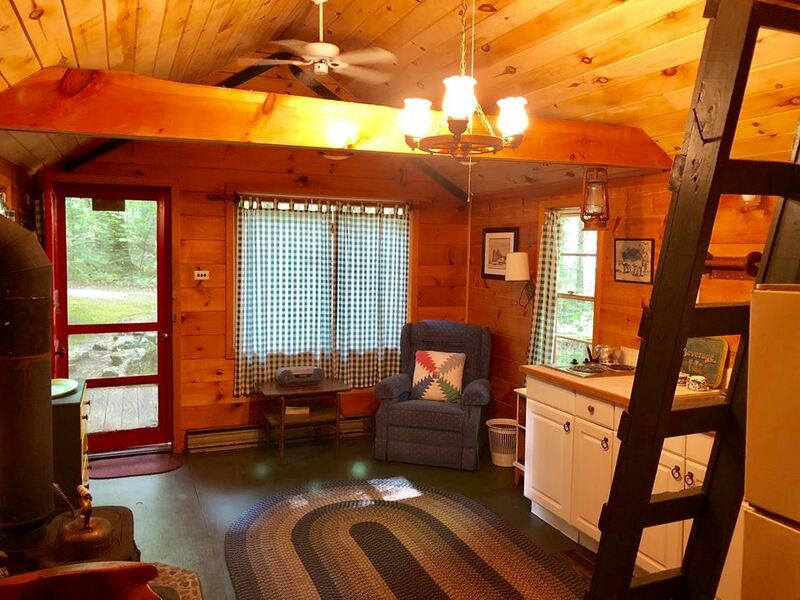 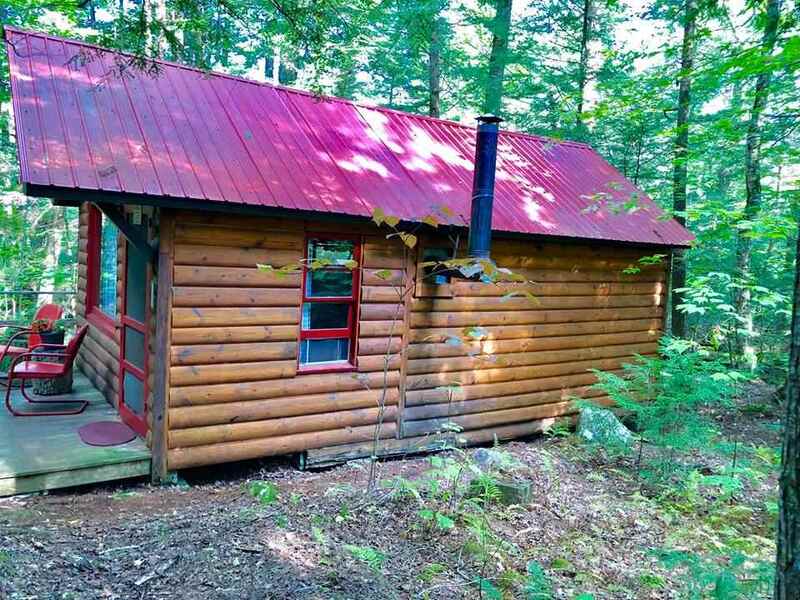 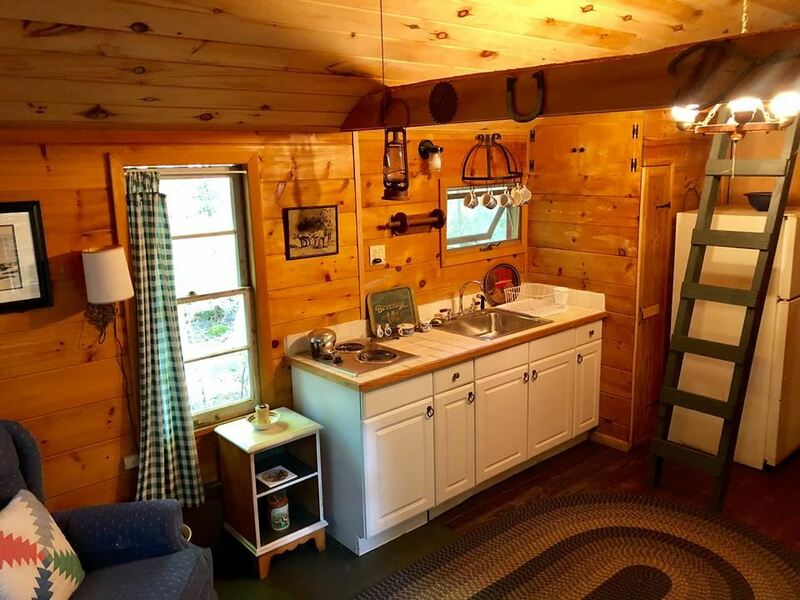 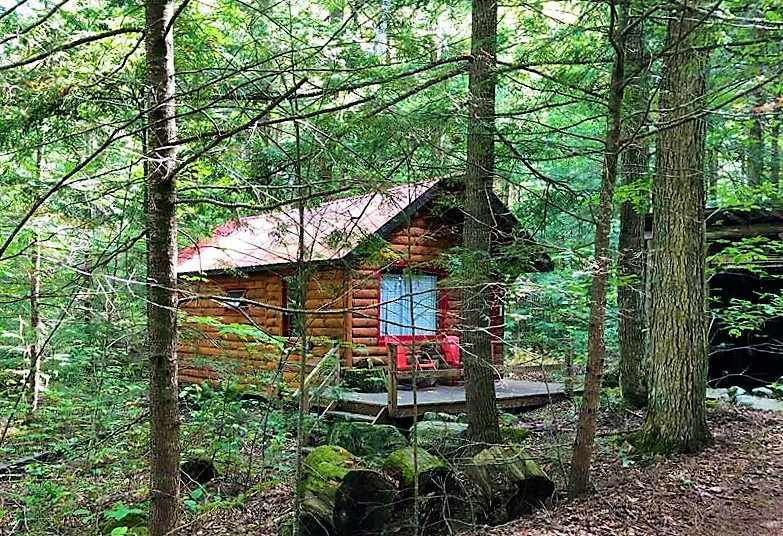 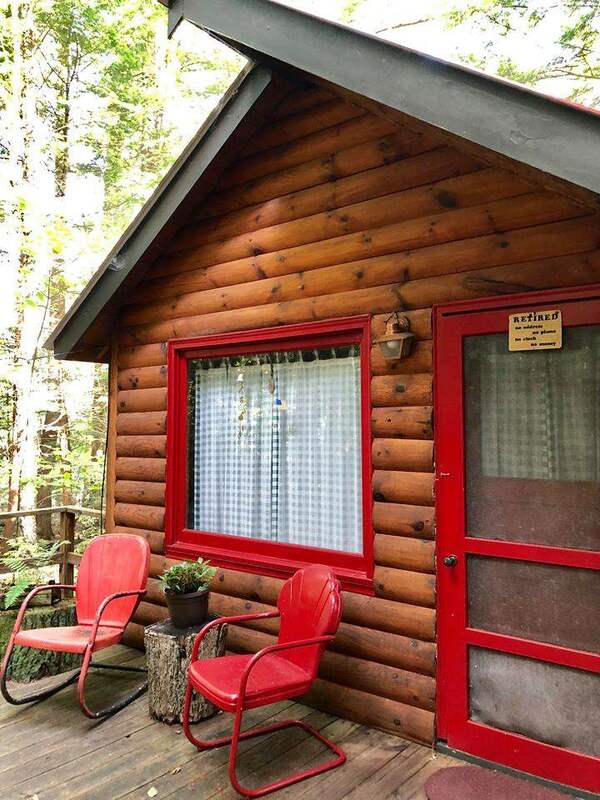 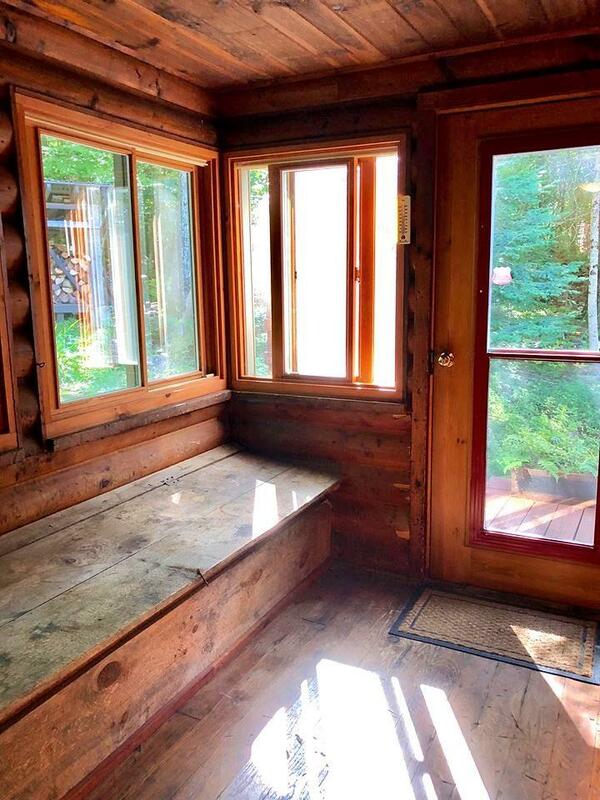 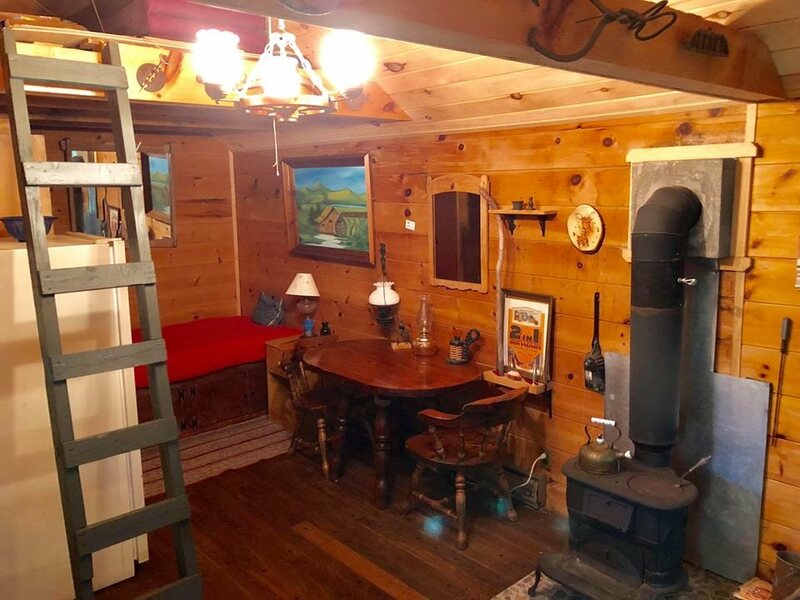 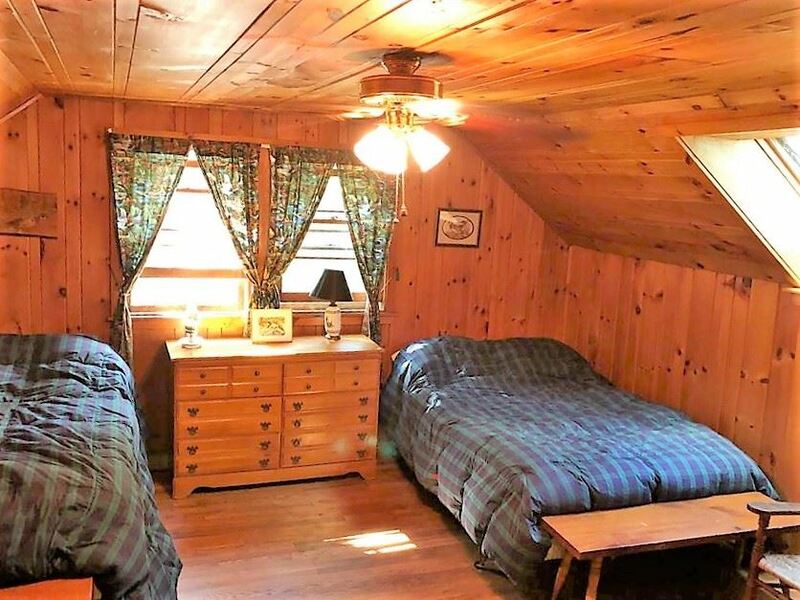 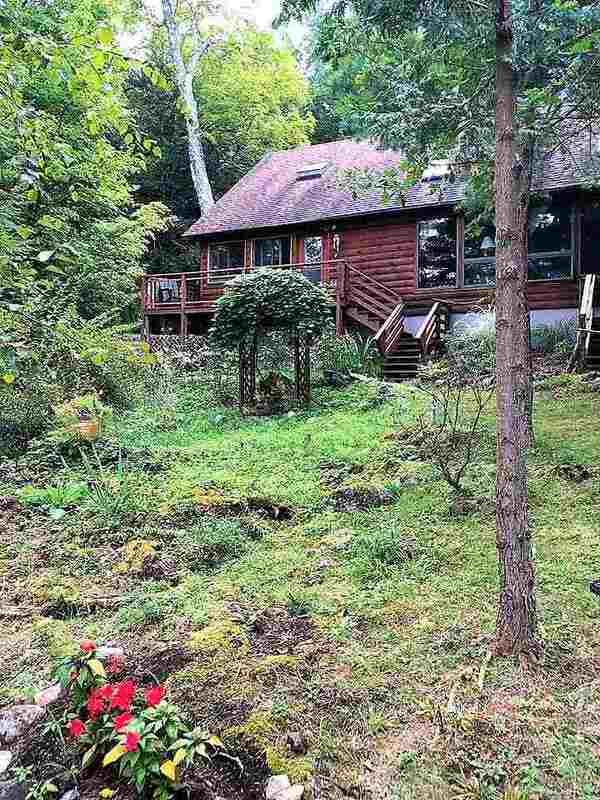 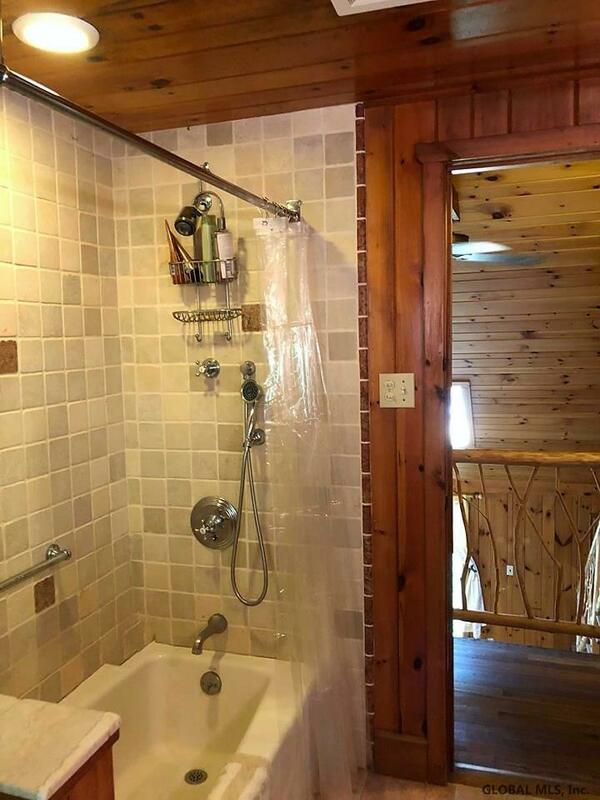 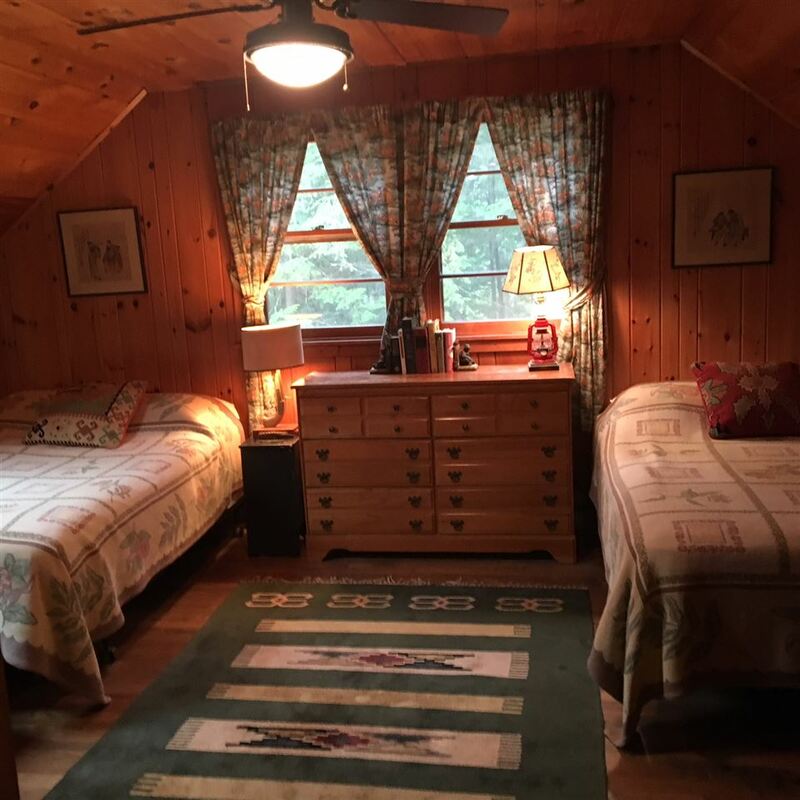 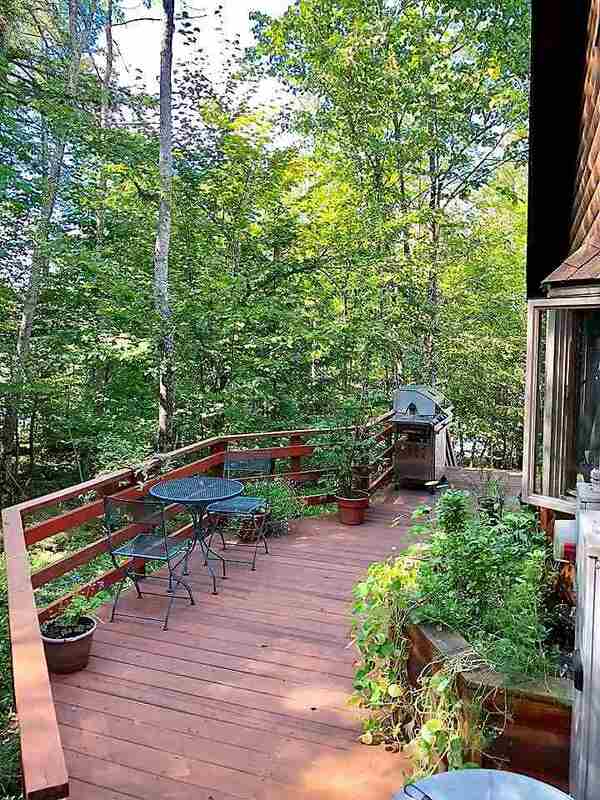 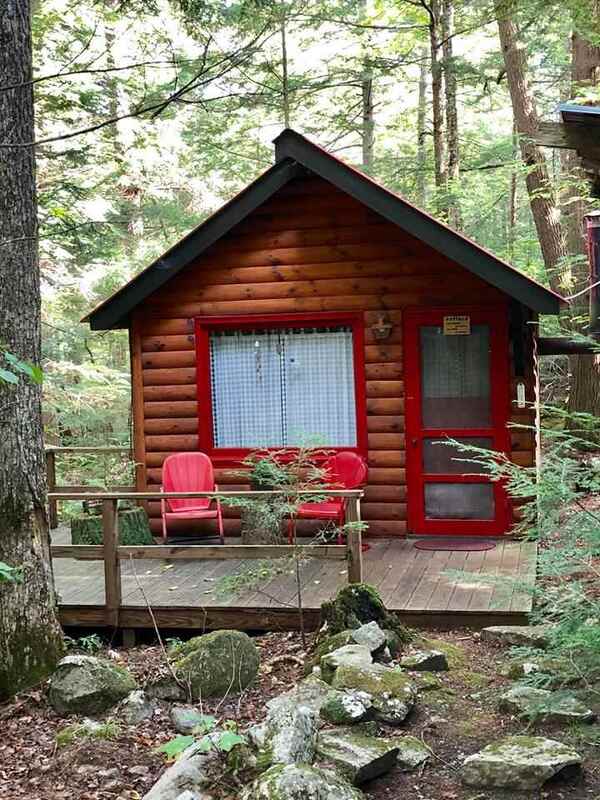 Property also includes a one room cabin w/ bath, wood stove, kitchenette and private porch. 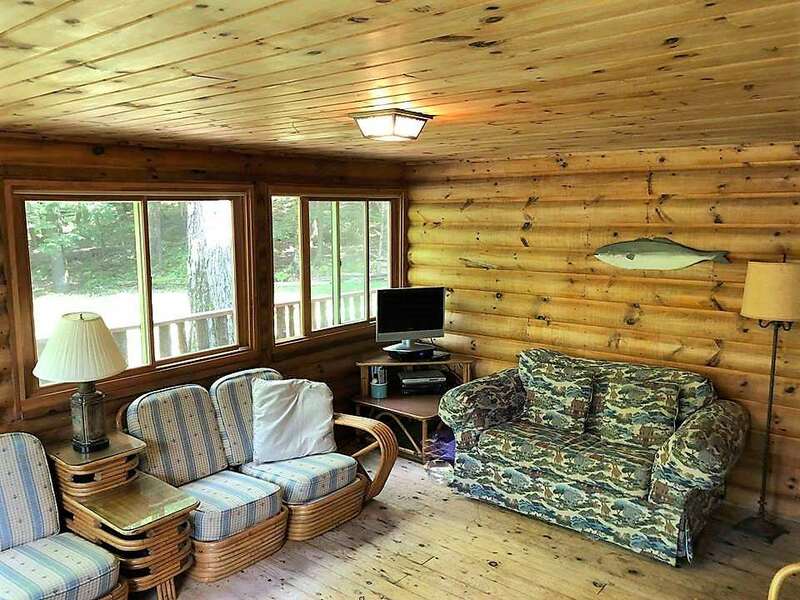 Perfect for guests or rental.